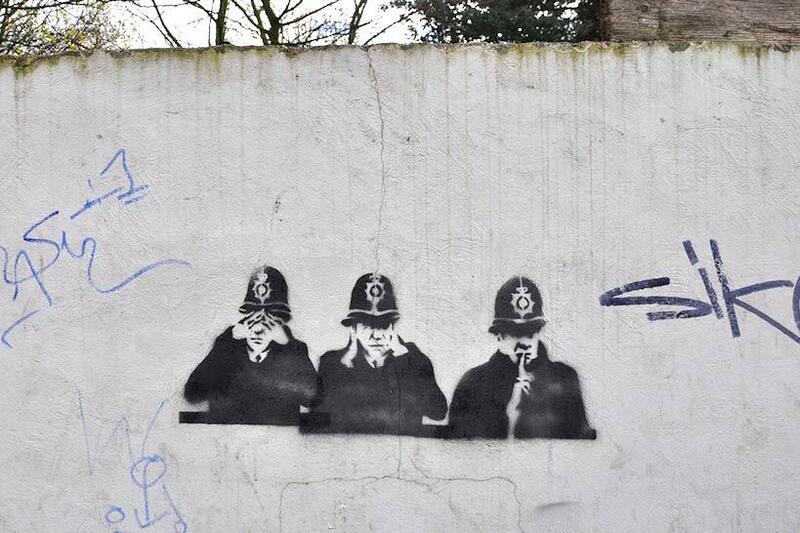 See No Evil, Hear No Evil, Speak No Evil!? ← The fear of terrorism! ?